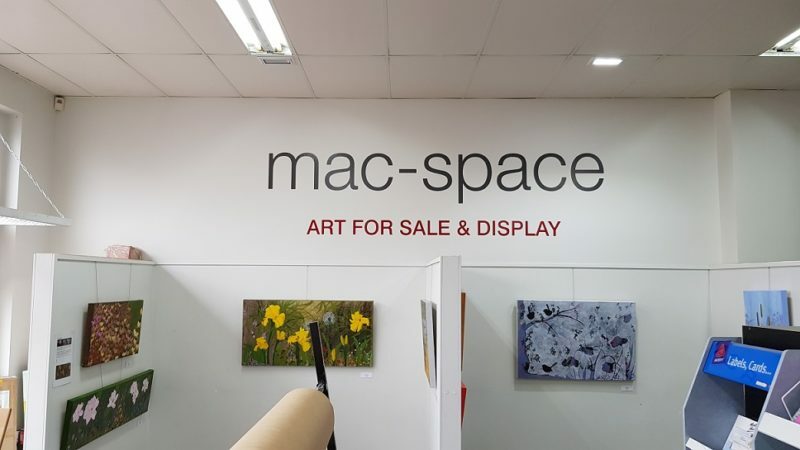 Description of Venue: Mac Space Gallery@Radmac consists of 2 Cubicle Spaces @ 2.5mts. Wide x 1.5mts. Deep x 2mts. High and 2 outer Walls 1.5mts. Deep x 2mts. High. The building we are trading from is well over 100 years old dating back to the 1800s era. Is the venue open to the public, when and what times? 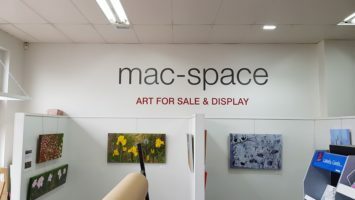 Mac Space Gallery is open to the Public. 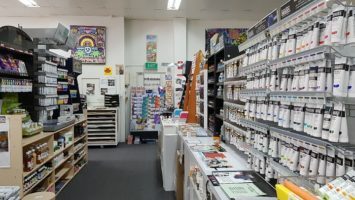 If the venue is available for hire, how do people hire the space? Contact Frank@Radmac Ph. 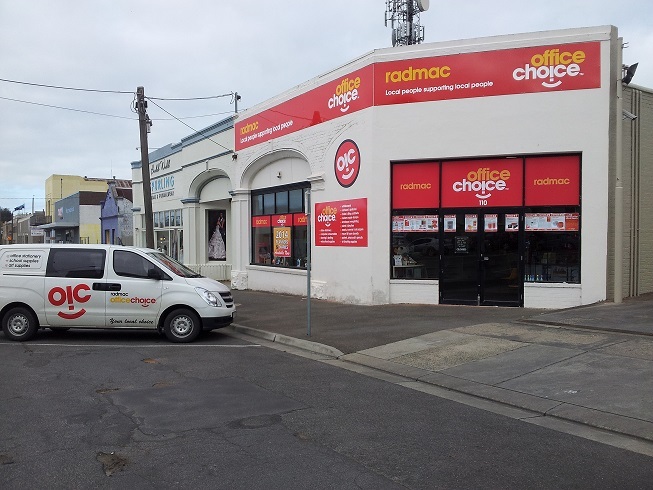 53334617 or email: frank@radmacofficechoice.com.au to hire MacSpace Gallery.